is possible to be a Beta tester? 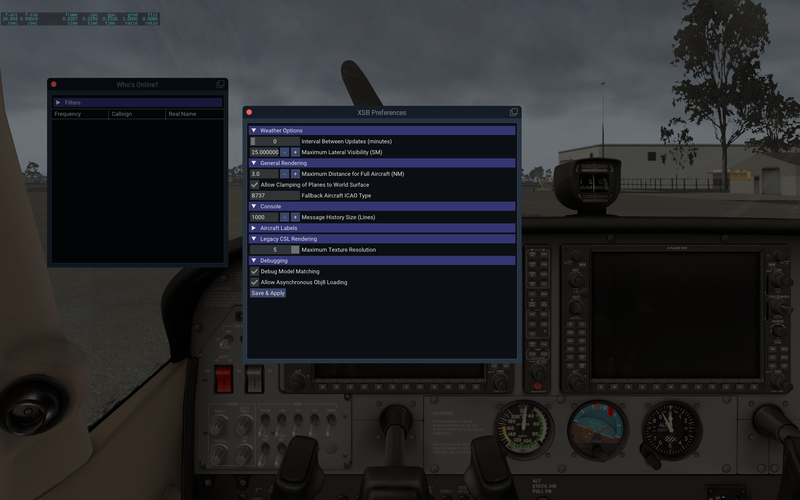 i have X-plane 11 with VR Oculus. I’m in the same boat as Luls. 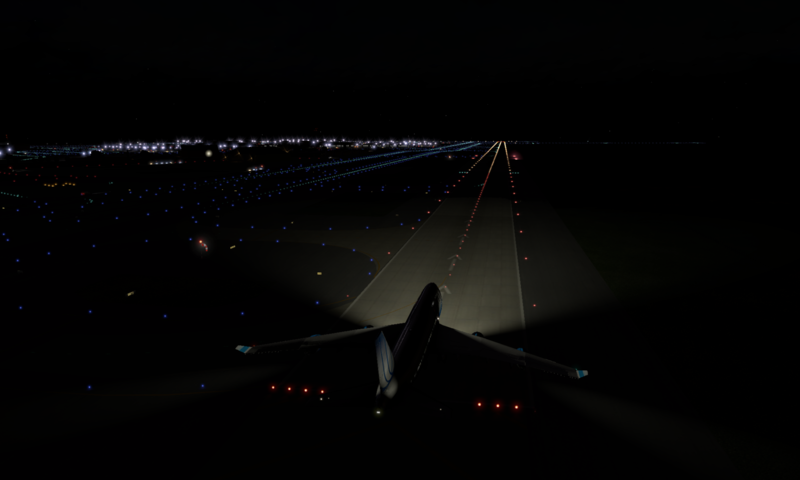 X-Plane 11 and Rift. Would love to get my hands on this.